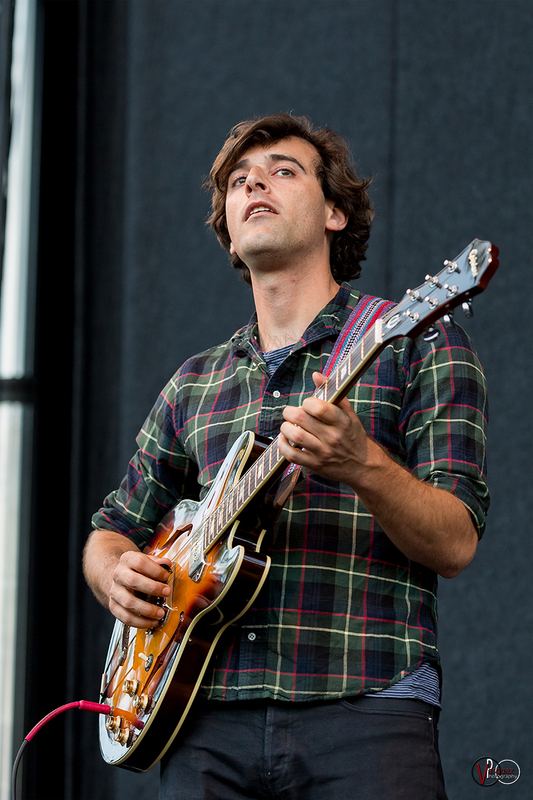 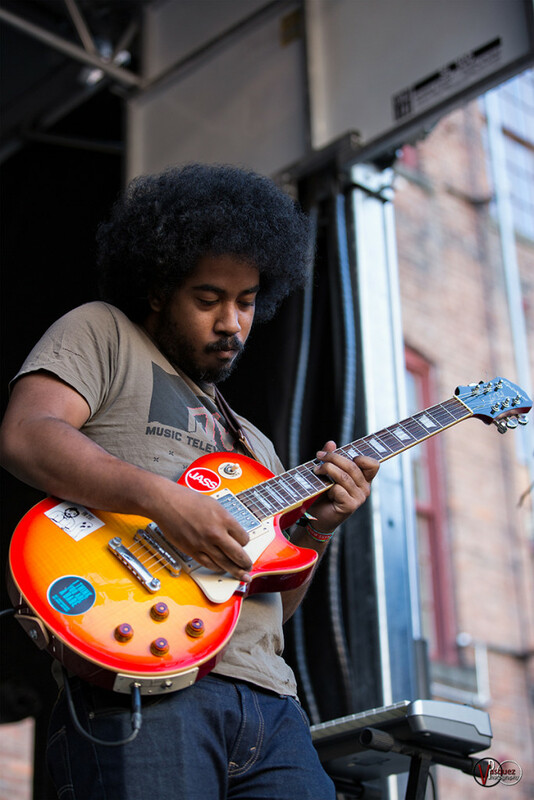 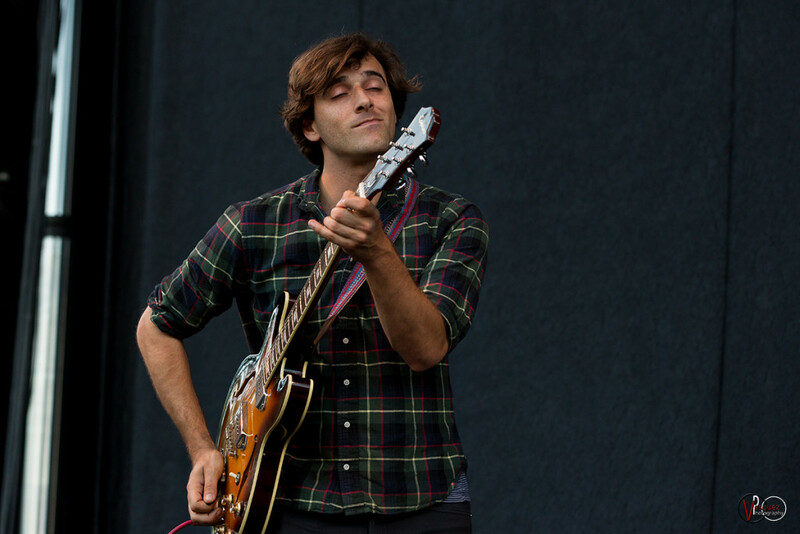 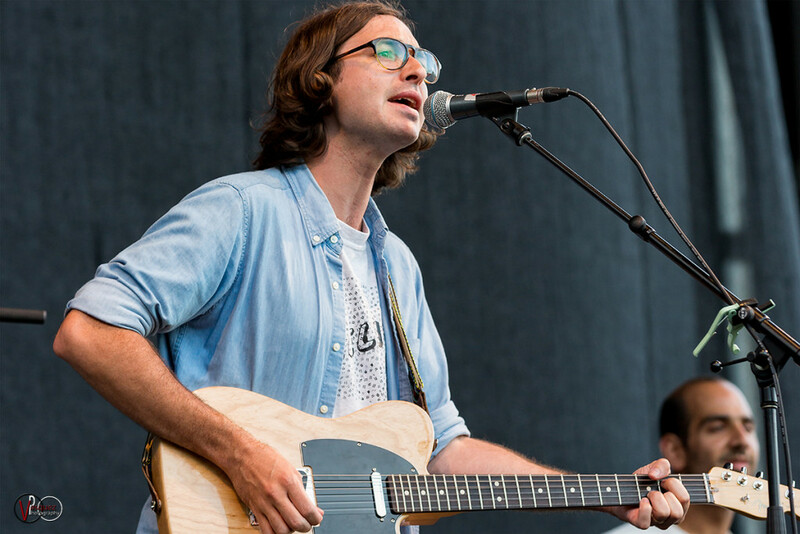 Solid Sound Music Festival June 26, 2015 at Mass MoCA in North Adams, Massachusetts day one highlights featuring: Speedy Ortiz, Real Estate, The Great Flood: A Film by Bill Morrison with music by Bill Frisell. 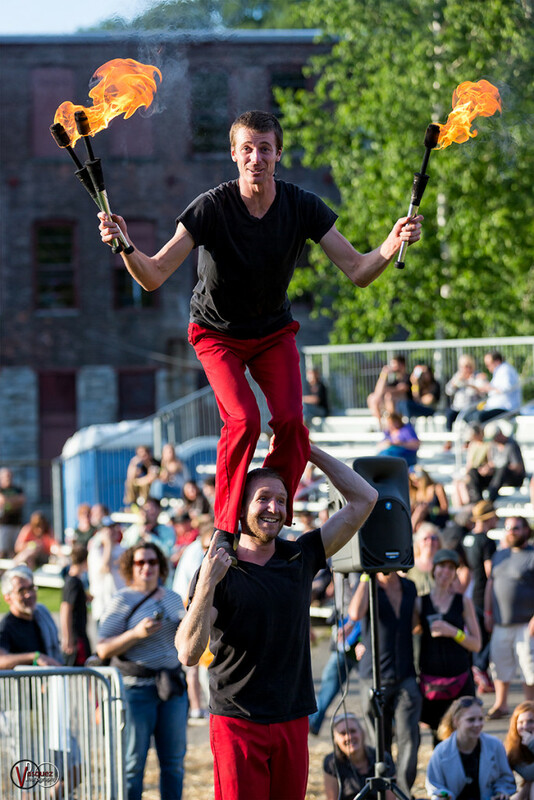 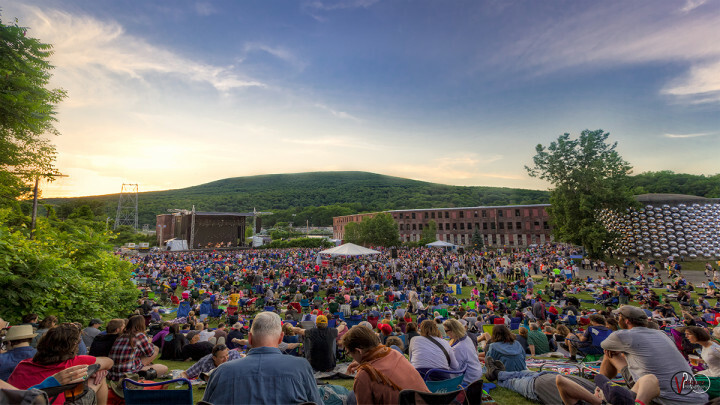 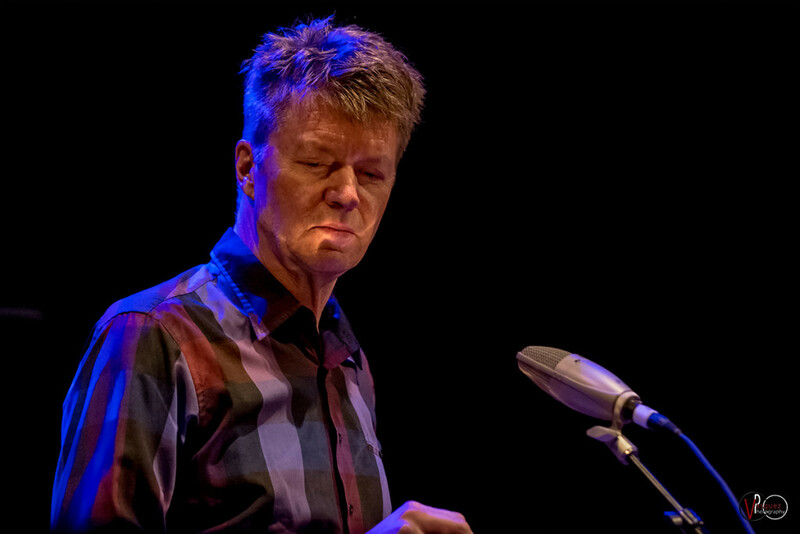 Friday June 26, 2015 Solid Sound Music Festival at Mass MoCA in North Adams, MA. 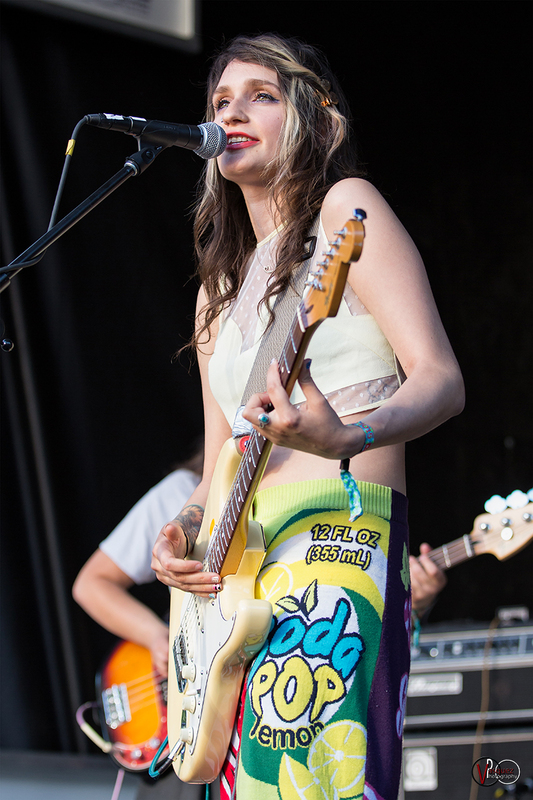 Friday June 26, 2015 Speedy Ortiz at Solid Sound Music Festival at Mass MoCA in North Adams, MA. 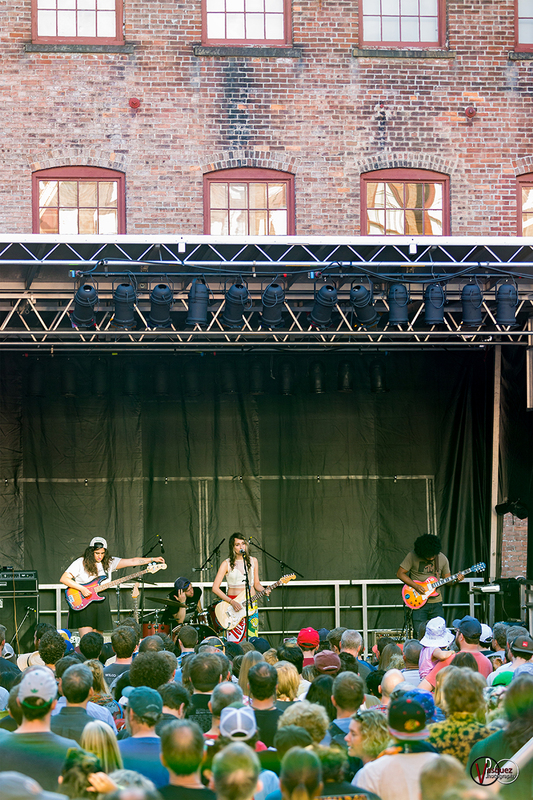 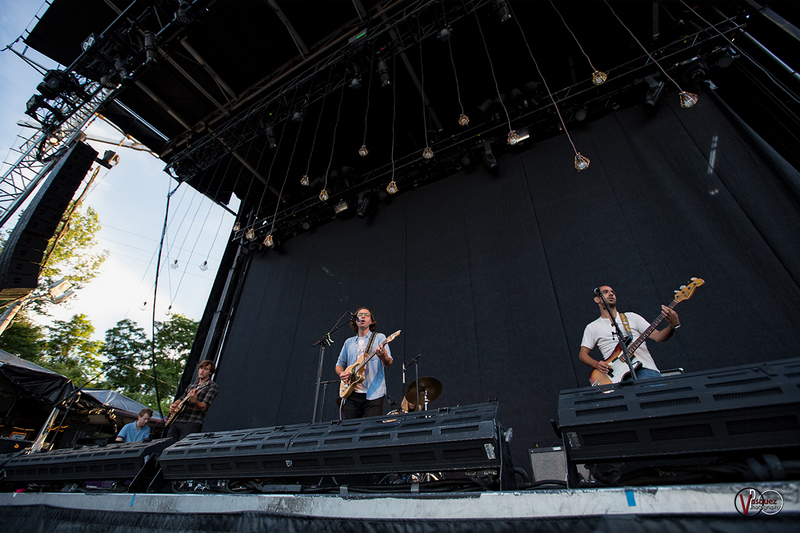 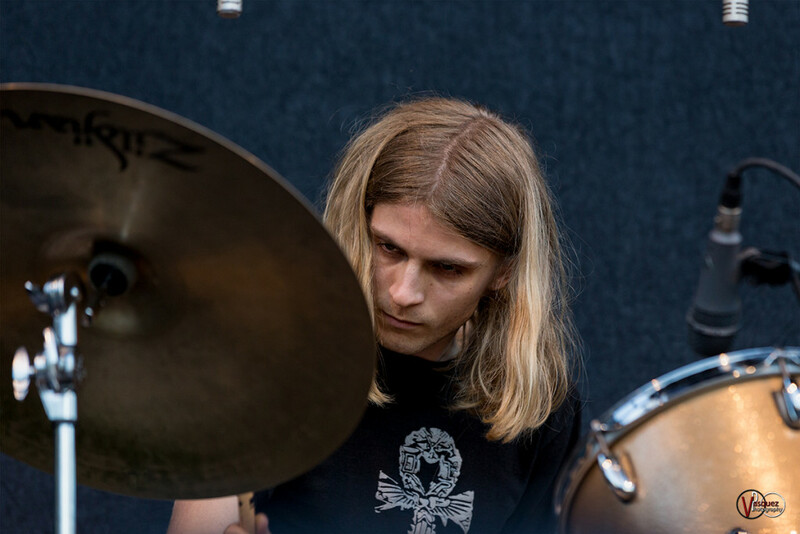 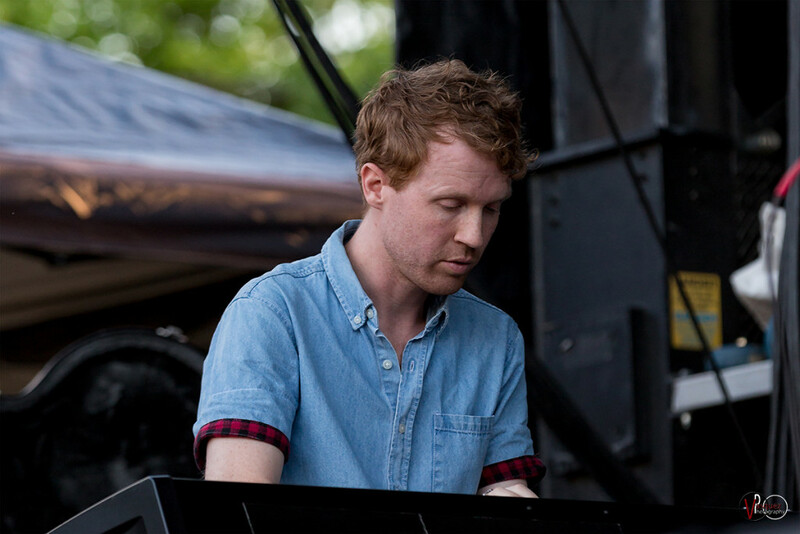 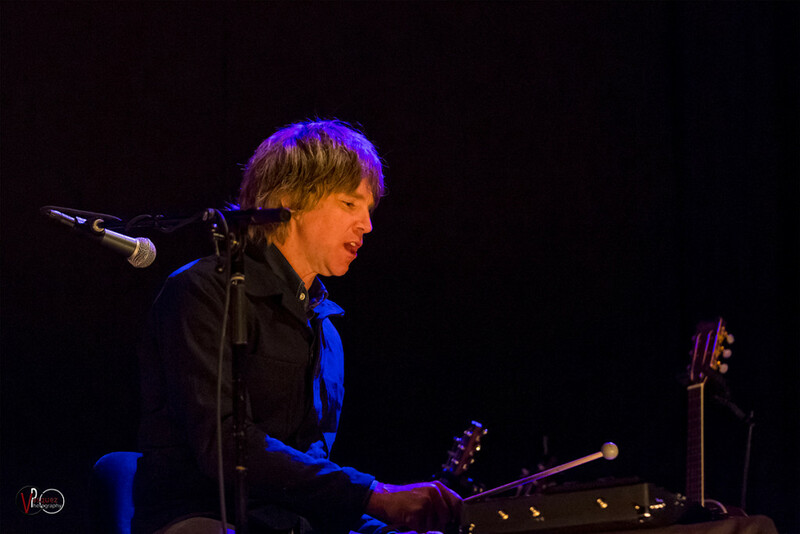 Friday June 26, 2015 Real Estate at Solid Sound Music Festival at Mass MoCA in North Adams, MA. 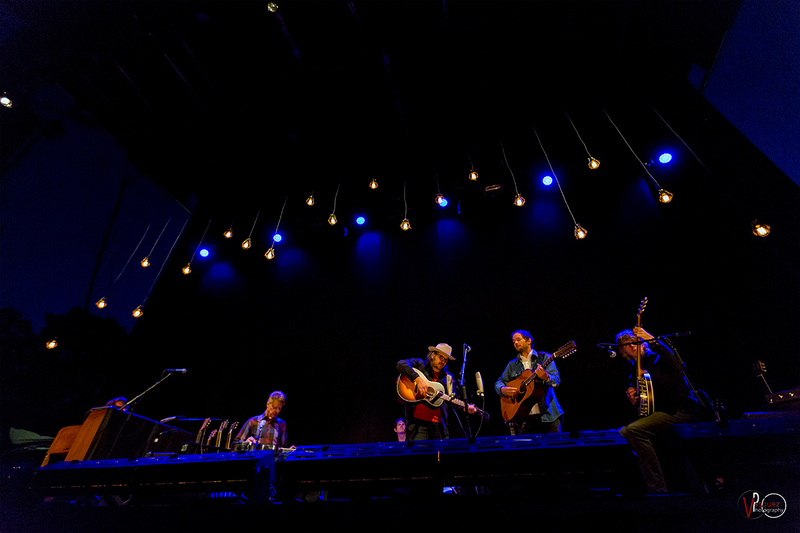 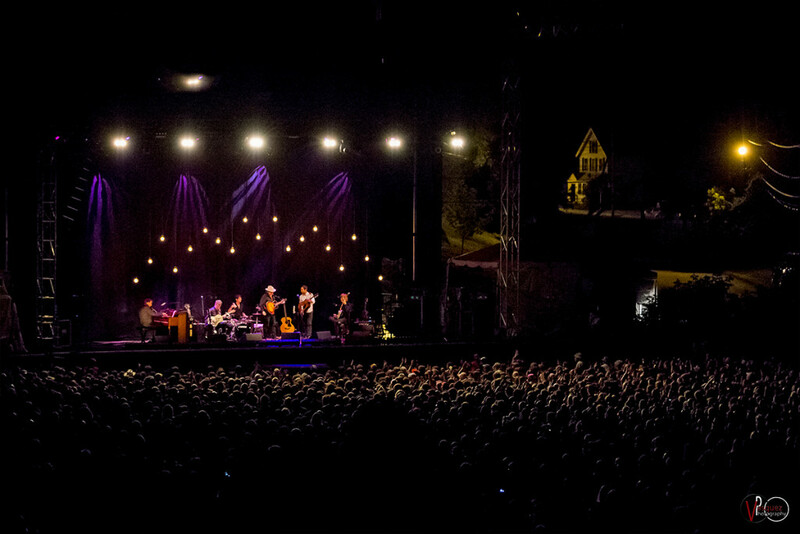 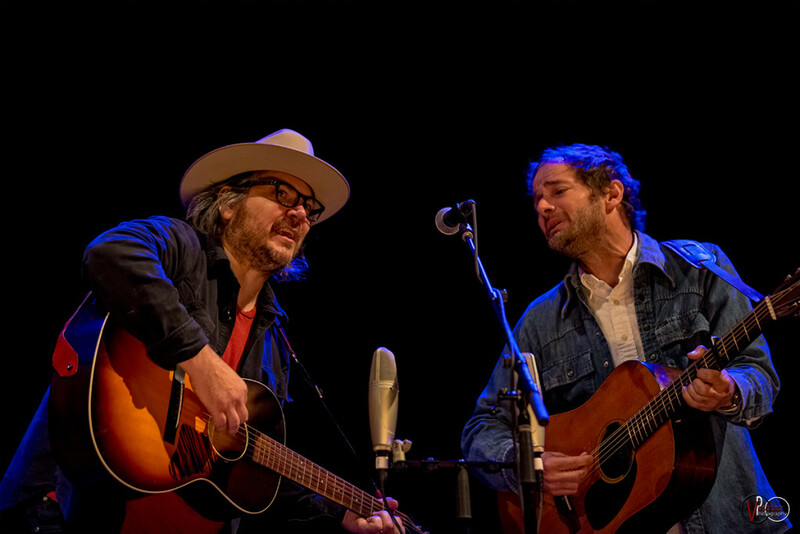 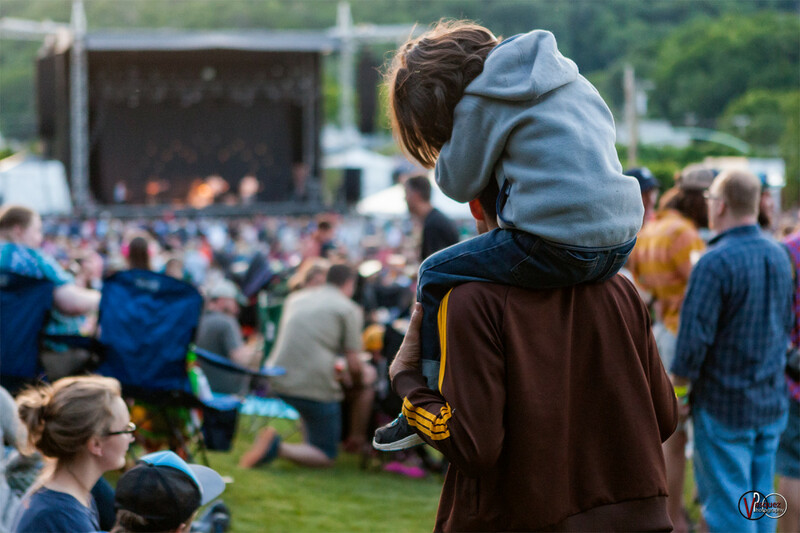 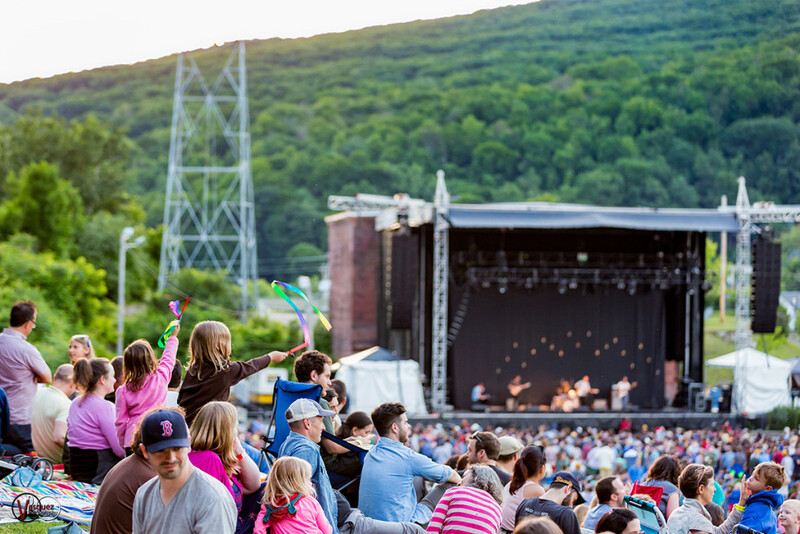 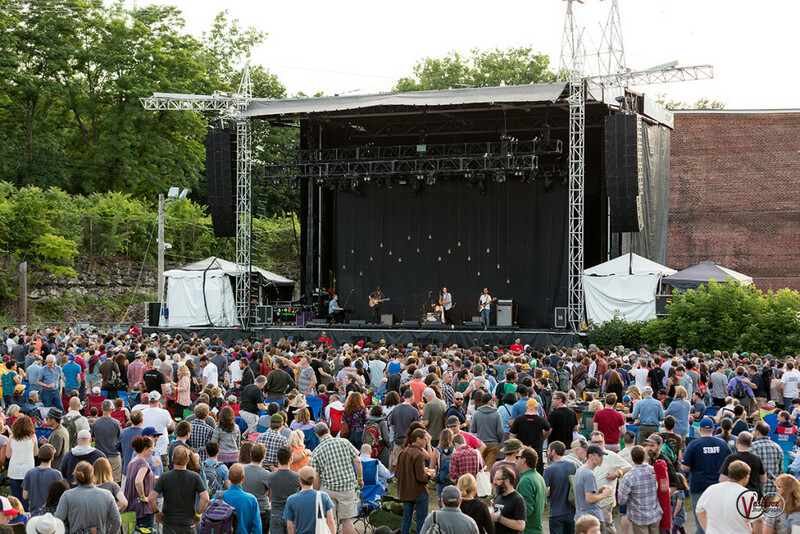 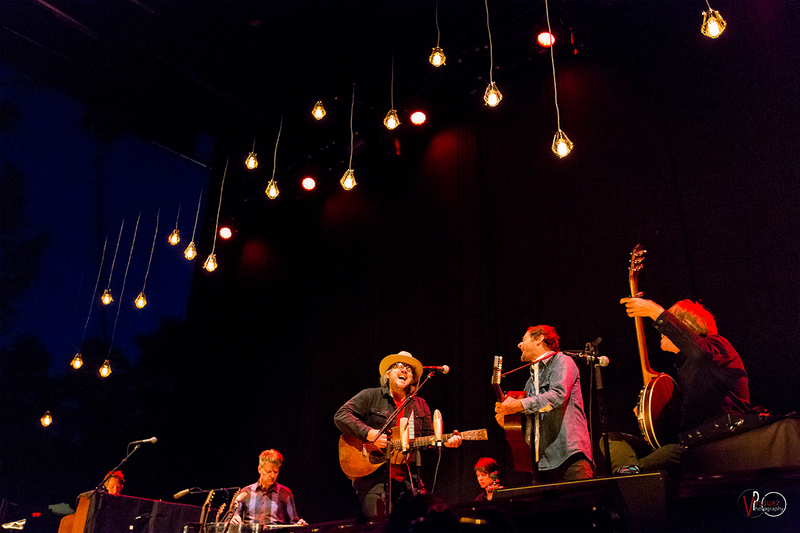 Friday June 26, 2015 Wilco at Solid Sound Music Festival at Mass MoCA in North Adams, MA. 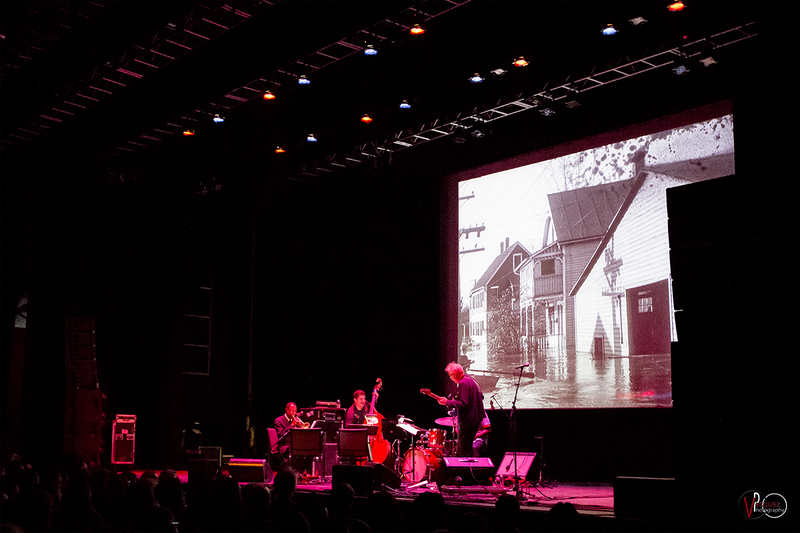 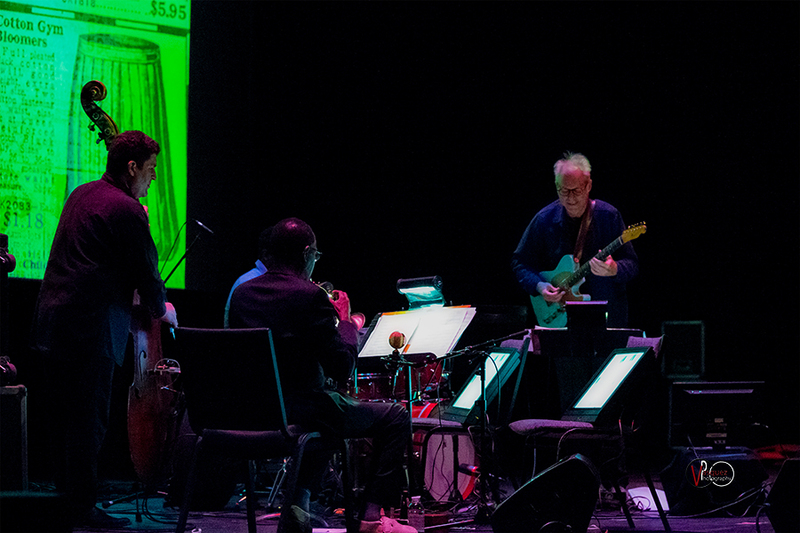 Friday June 26, 2015 The Great Flood: Music by Bill Frisell Solid Sound Music Festival at Mass MoCA in North Adams, MA. Great collection of pics! 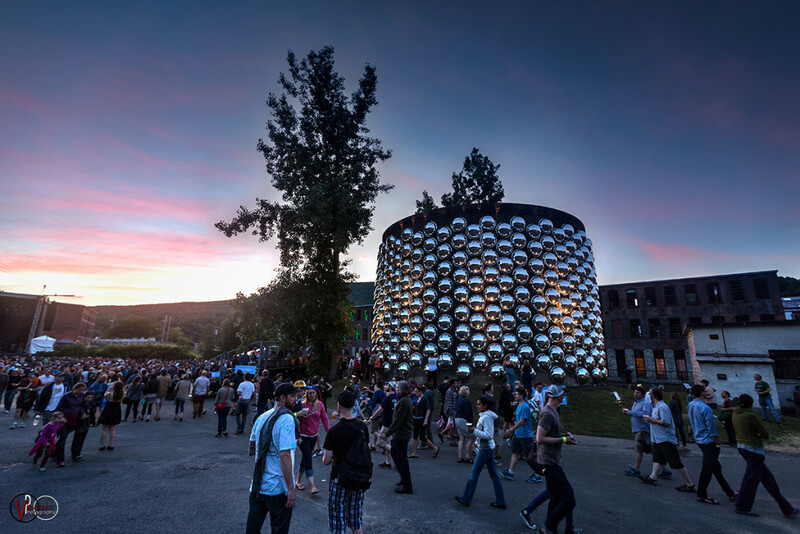 Even though I’ve never been there, the photos convey such a friendly atmosphere, it makes me want to go.